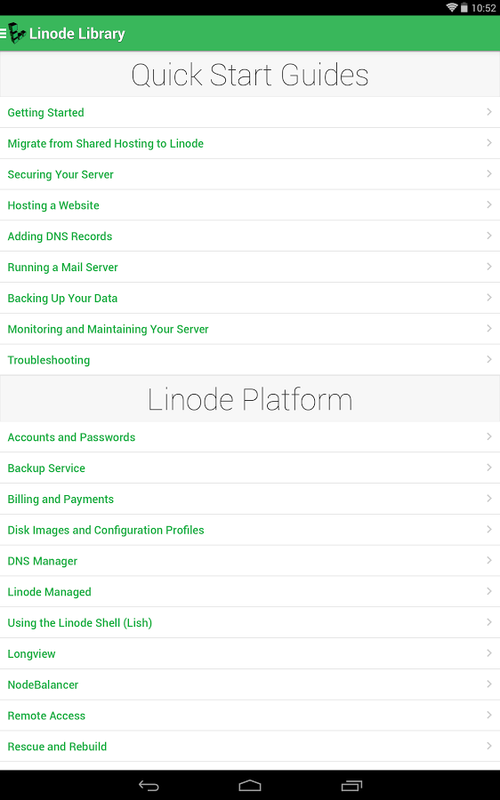 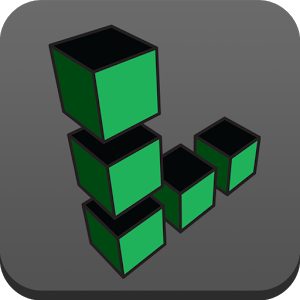 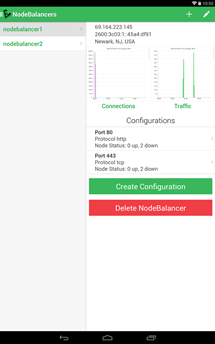 Linode is a popular virtual private server provider with users scattered all over the world, and now many of them can monitor their Linodes from their Android devices. 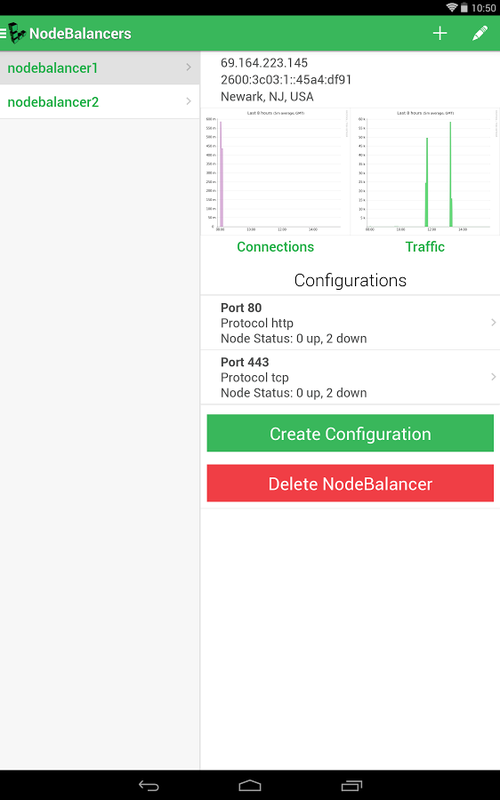 The mobile app that was previously only available on iOS has undergone a makeover, and today it's making its Android debut. 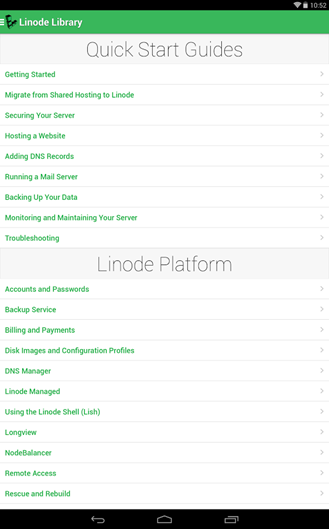 With Linode Manager, users can monitor their Linodes, NodeBalancers, and domain zones. 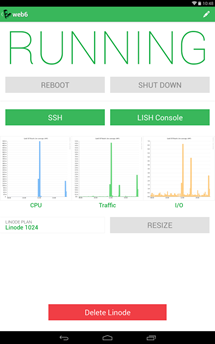 Linodes are accessible via either SSH or Lish, and a dedicated page is present with graphs illustrating CPU and network performance. 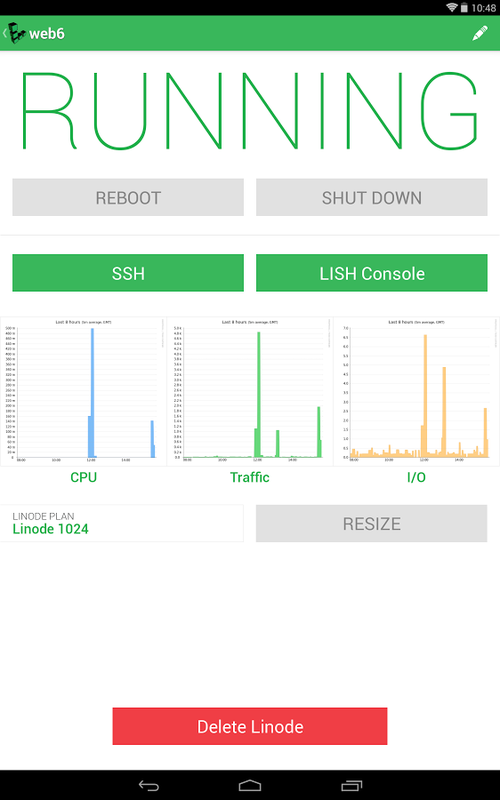 This app naturally won't replace a computer, but it's handy enough for a sysadmin to want it in their tool belt. 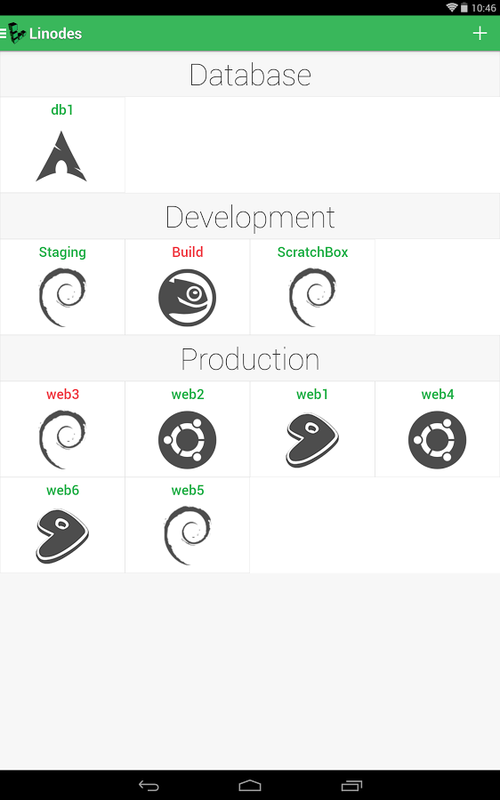 Though the app is hopping over from iOS, it looks to be holo-friendly. 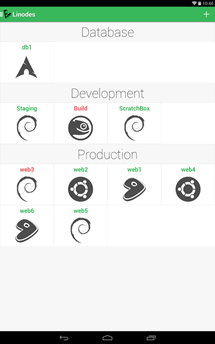 See for yourself in the Play Store below.